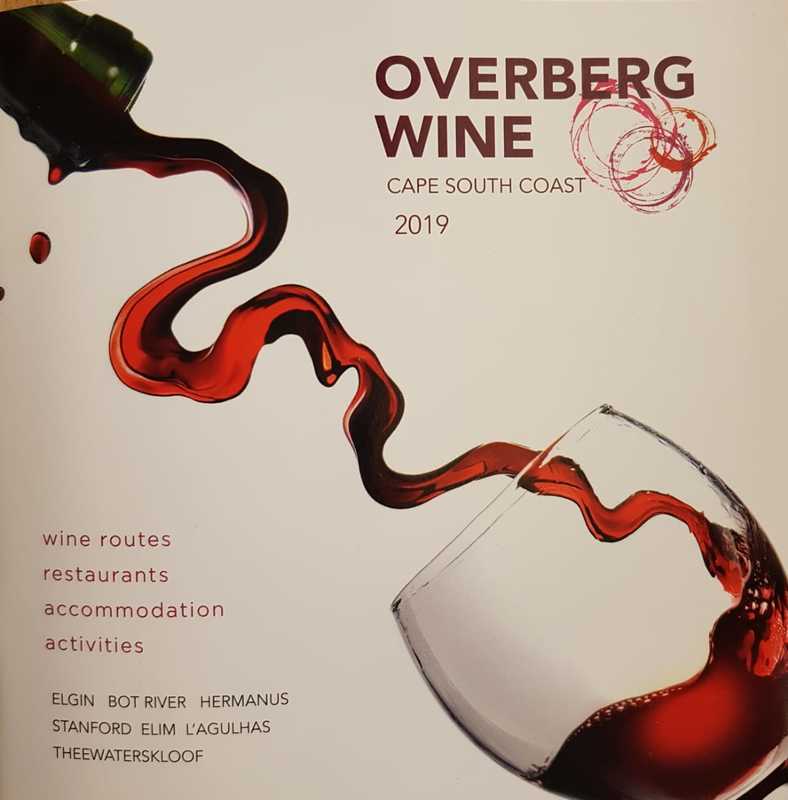 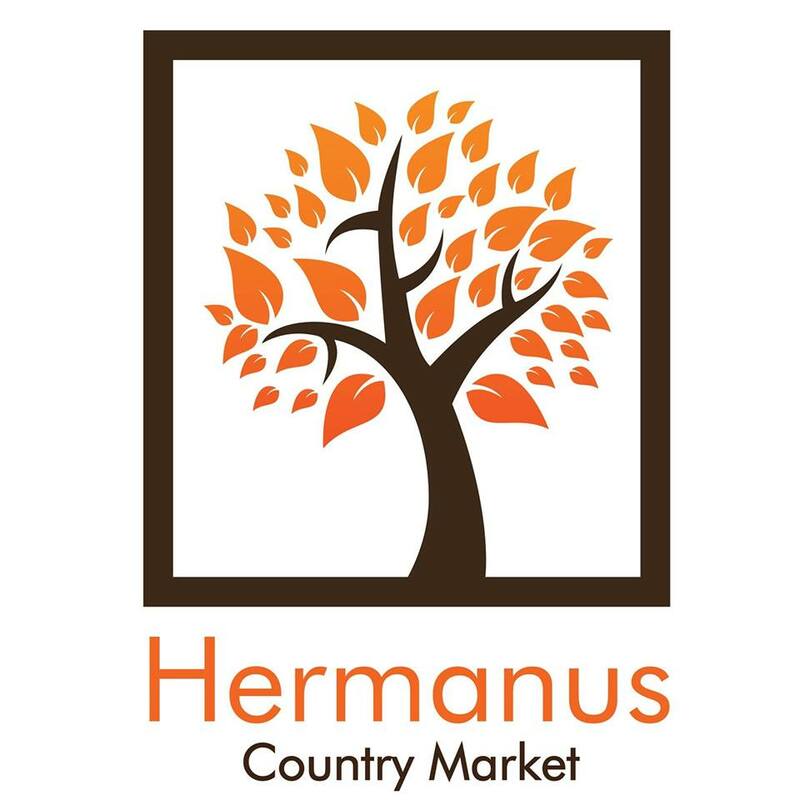 Hermanus has so much to offer in its diversity of attractions to locals and tourists alike, that now-a-days it organises an incredible array of small, medium and large Festivals, Shows and Events that show-case each individual and unique feature. 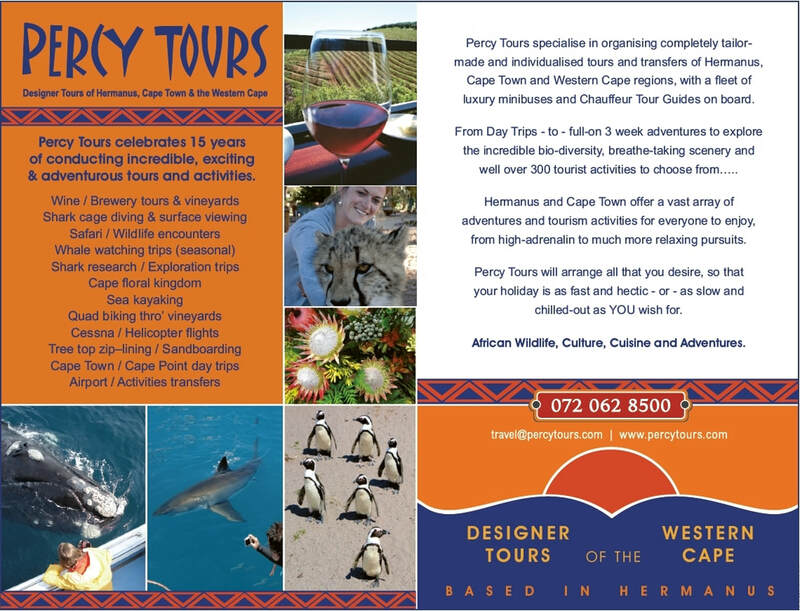 Hermanus has, since it's early history in the mid-1800's, attracted many people from far and wide to absorb and enjoy the regions many natural wonders, incredible scenery, beautiful coastline and long white sandy beaches, but today we must also add a huge list of other amazing Attractions and Activities. 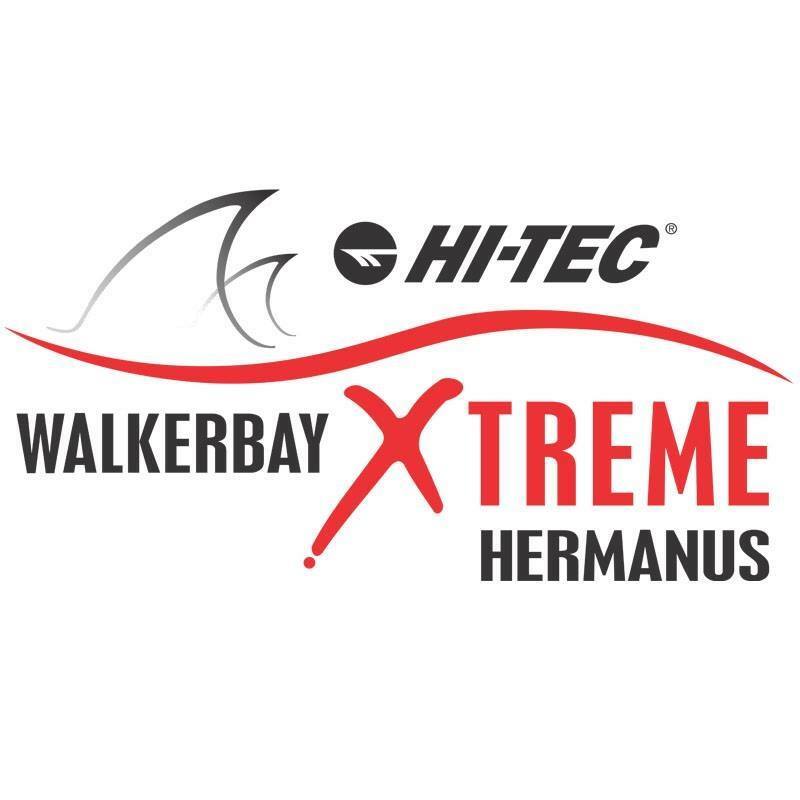 The Southern Right Whales which visit Hermanus in large numbers every year between early June to early December, have over the last 2 decades, firmly propelled Hermanus onto the worlds tourism map of must-see places. 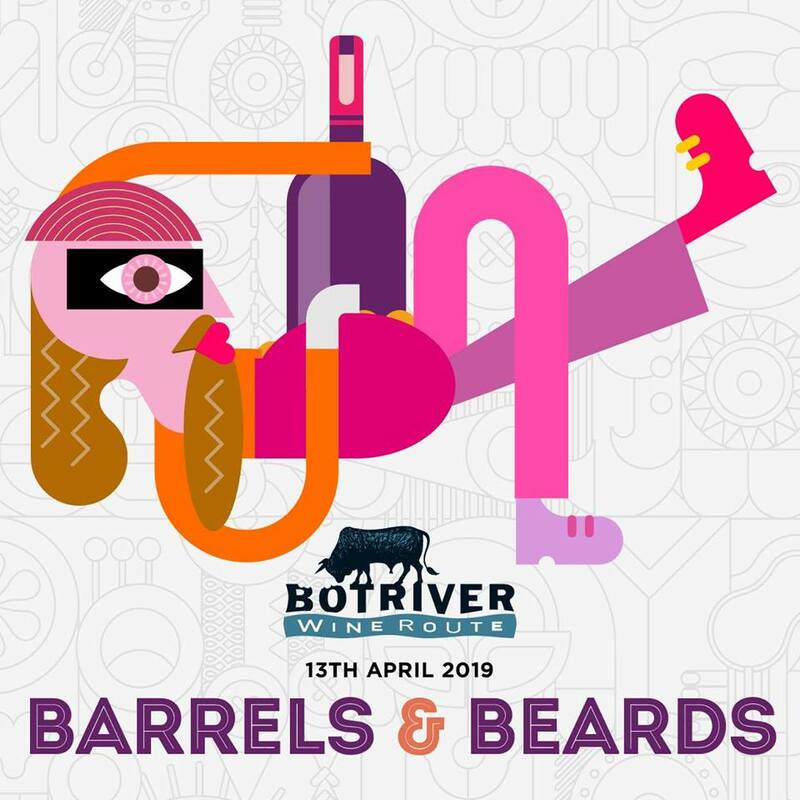 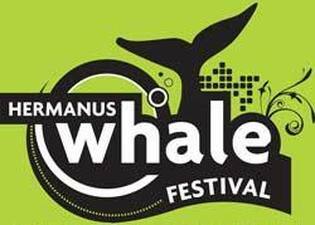 With the Whales being fully celebrated each September with the biggest Festival staged - the Hermanus Whale Festival, while also being the only Eco-Art Festival held in South Africa, attracting over 150,000 visitors to the week long festivities. 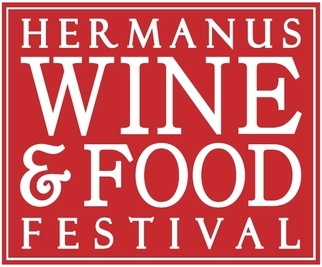 Whales are indeed what has made Hermanus famous worldwide, but they are only the tip-of-the-iceberg when it comes to what-else there is to see and do in the Festival calender of Hermanus, which is exactly what this website is intended to do, inform you fully of all our fab Festivals (and much more...) Enjoy.